Stellar Place DMCI is located along Visayas Avenue in Quezon City, Metro Manila, Philippines, The area is accessible by private and public transportation as the property is very near the Elliptical Road, a major thoroughfare where an array of bus lines pass going to and from the Fairview area. 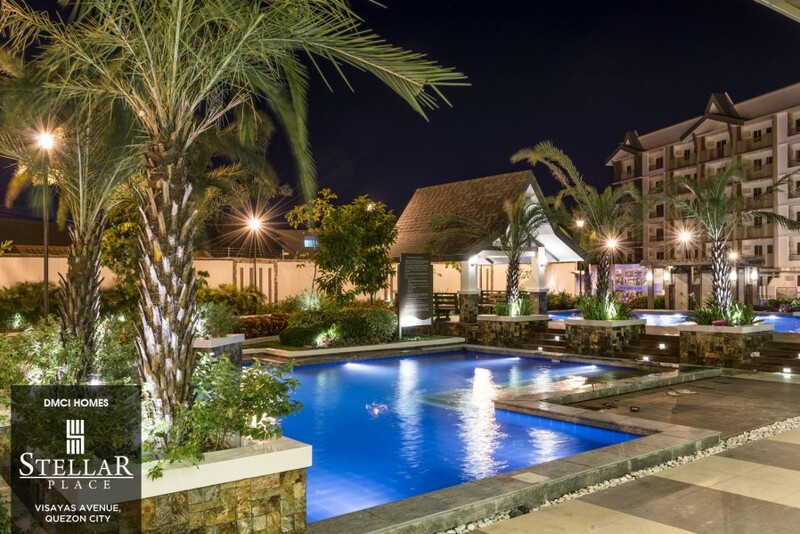 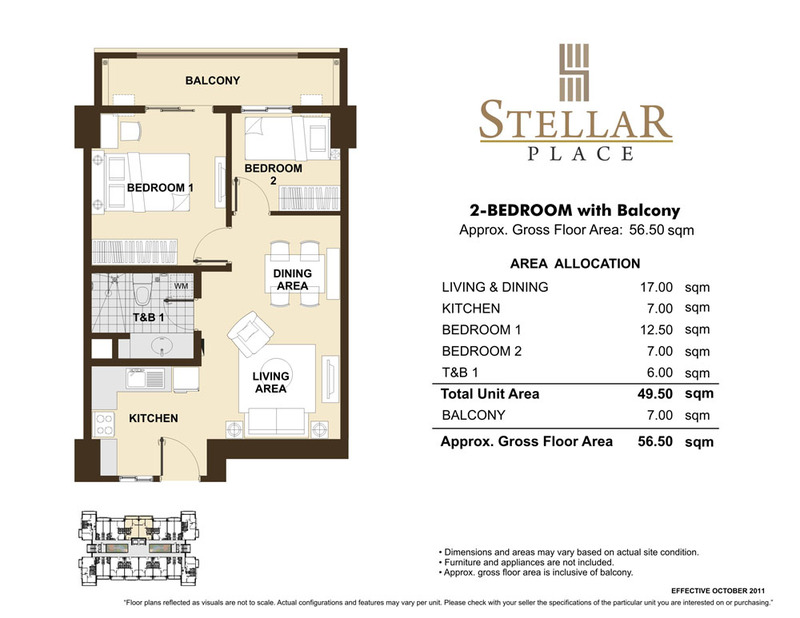 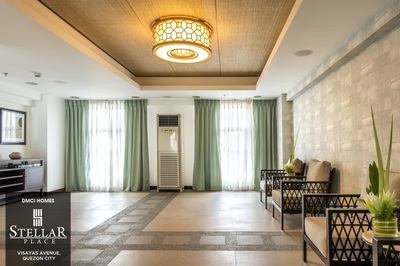 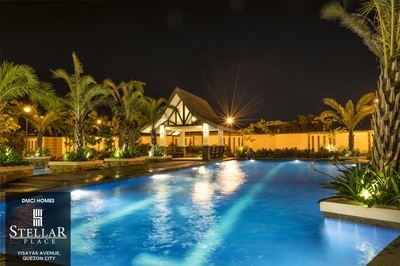 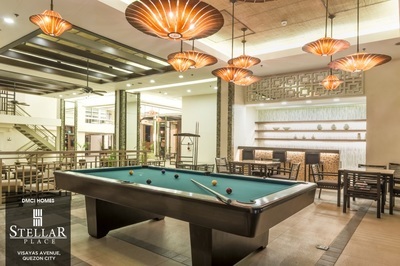 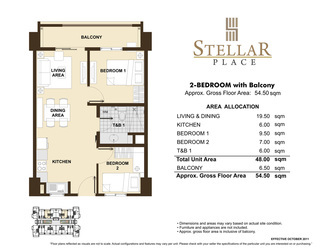 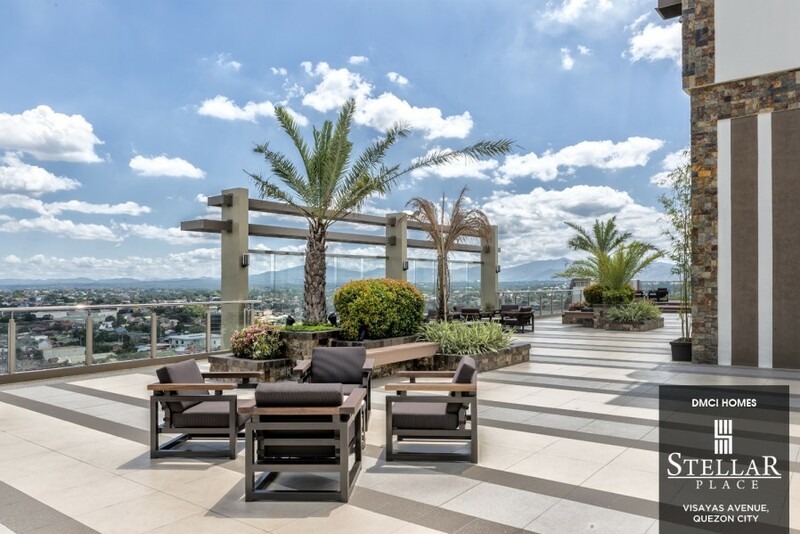 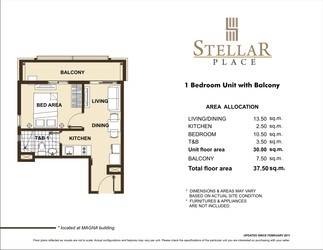 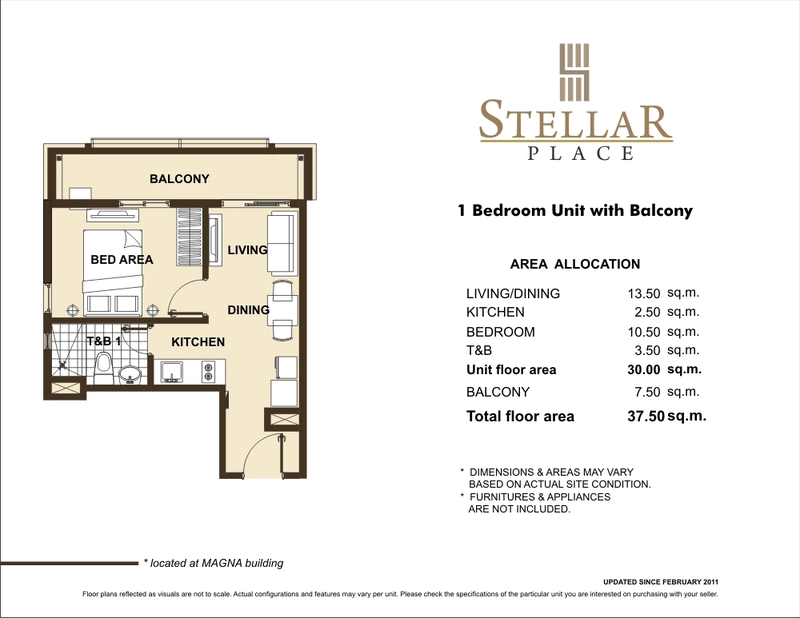 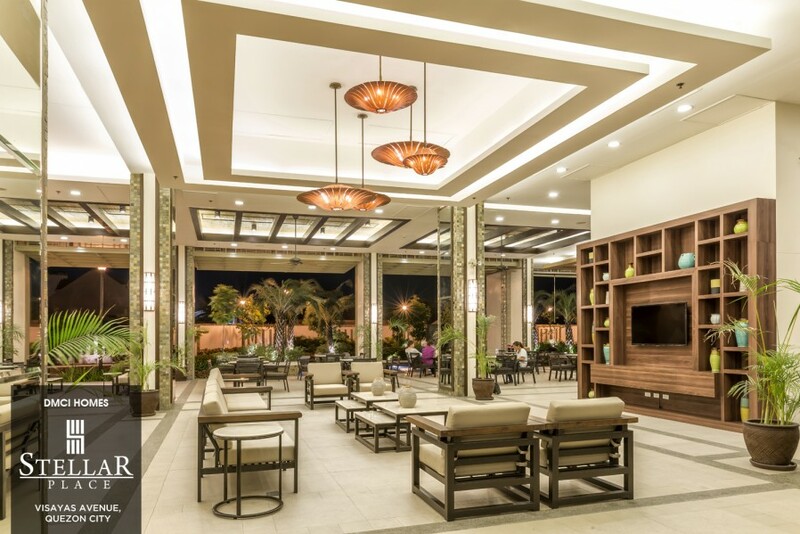 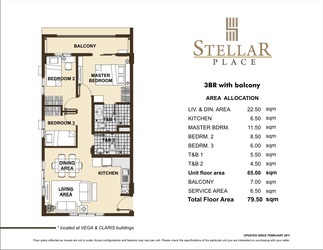 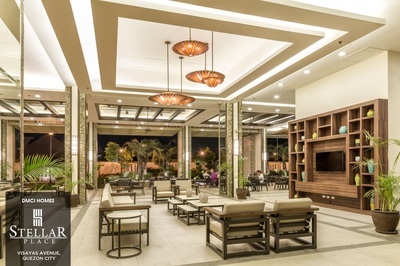 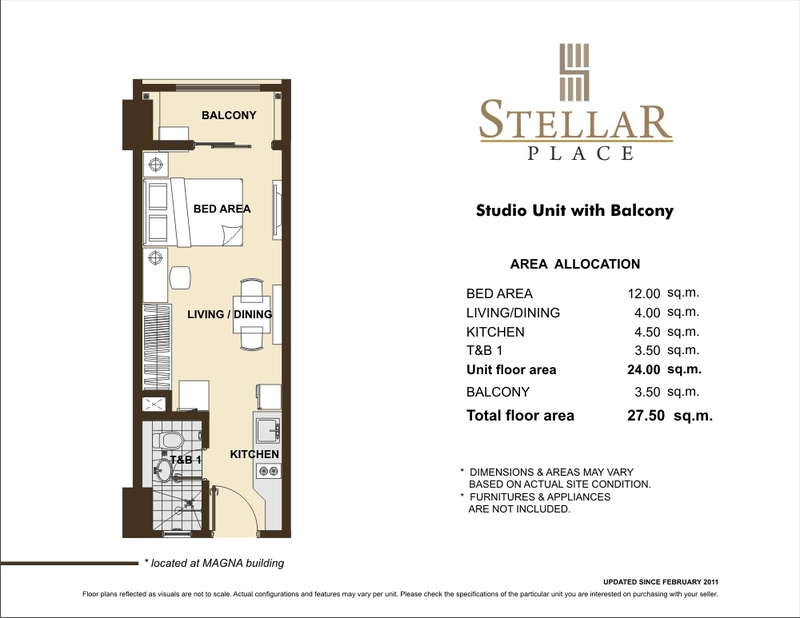 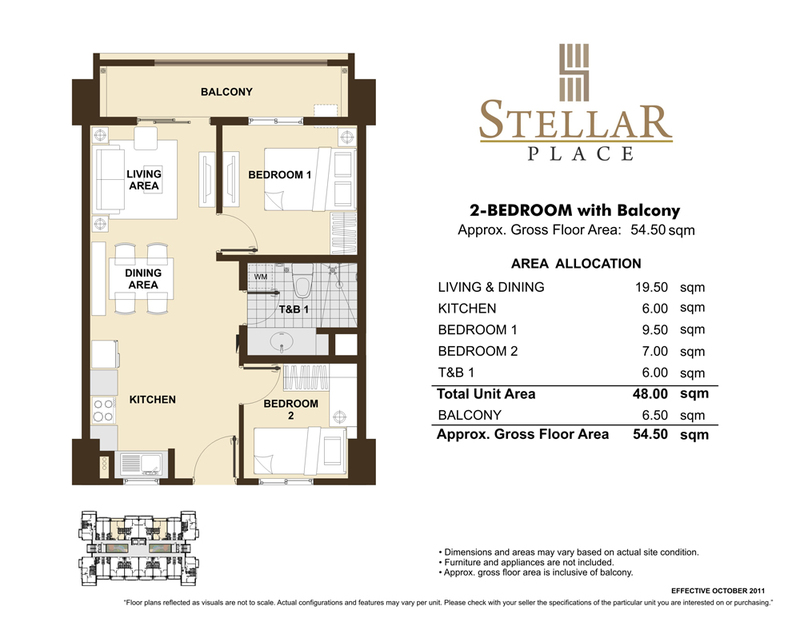 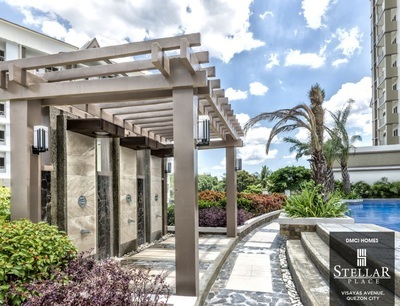 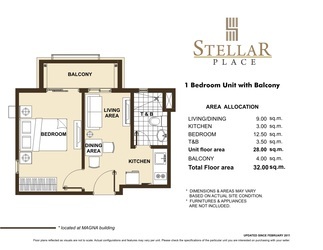 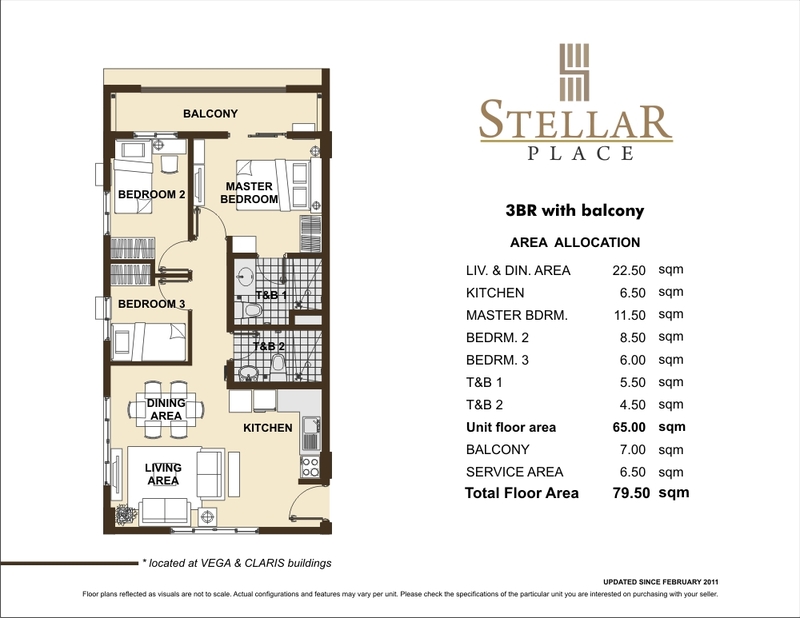 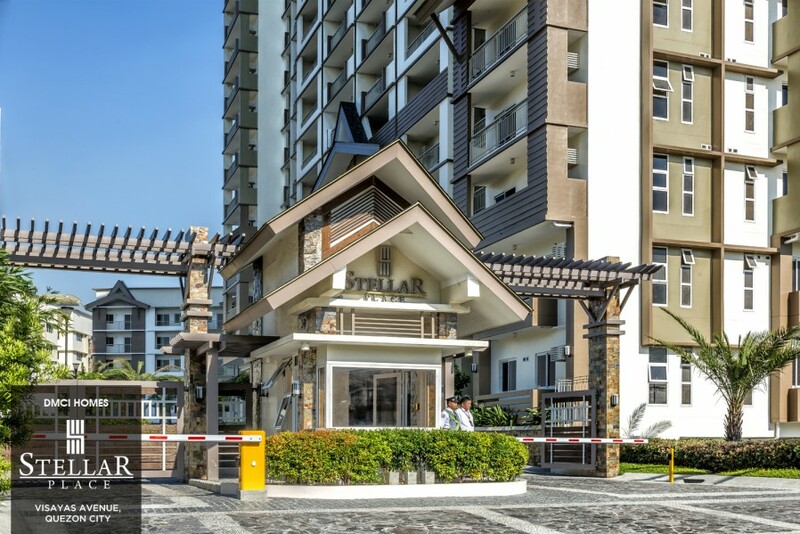 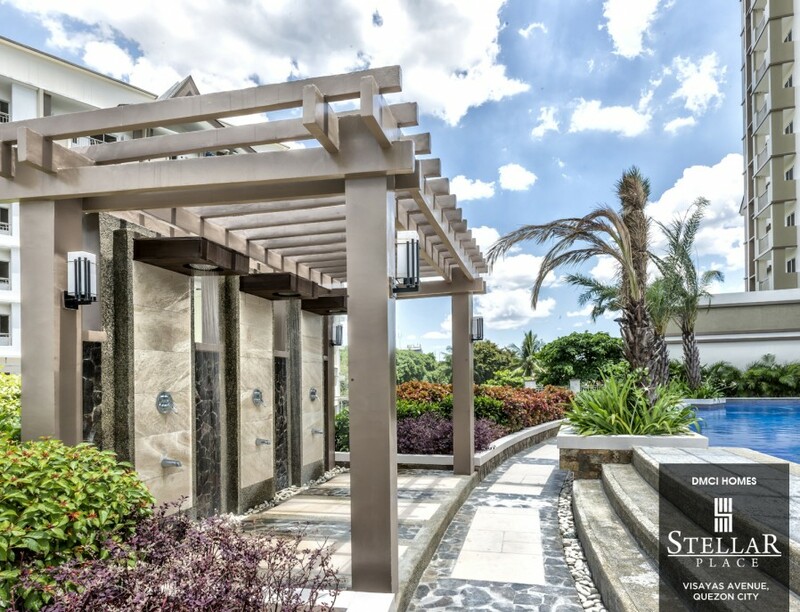 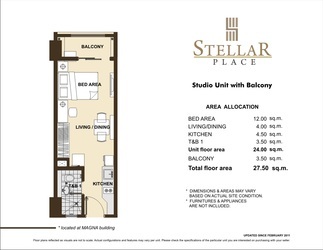 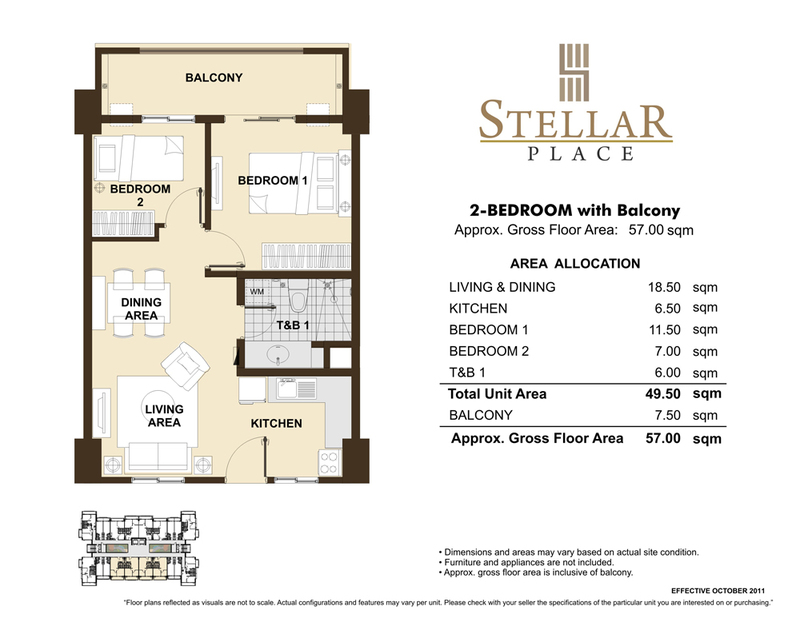 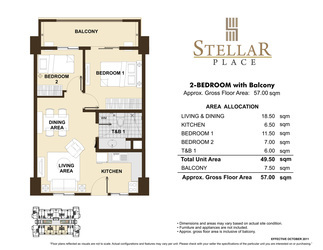 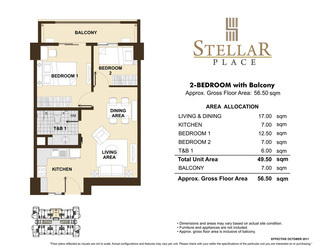 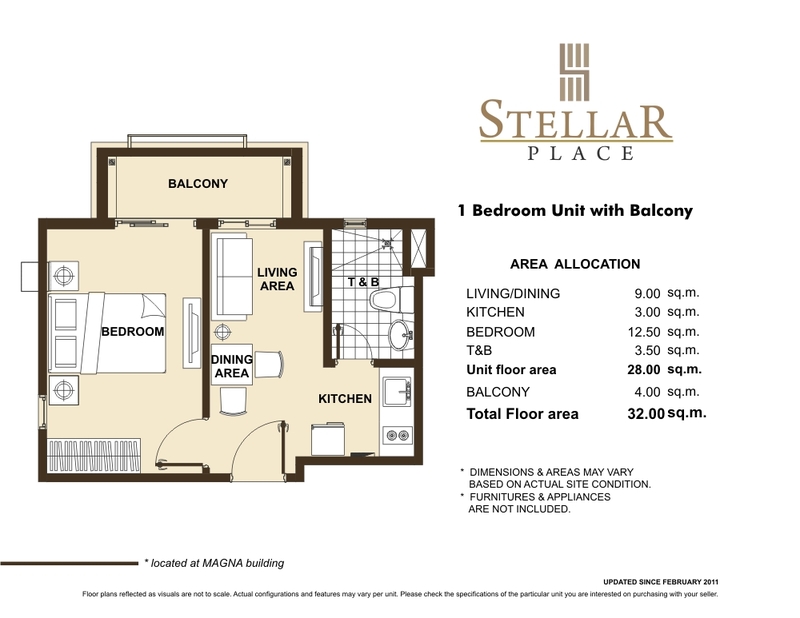 Stellar Place DMCI Visayas Avenue Quezon CIty is just minutes away from various commercial and business centers such as Trinoma, The Block at SM North EDSA and Araneta Center. 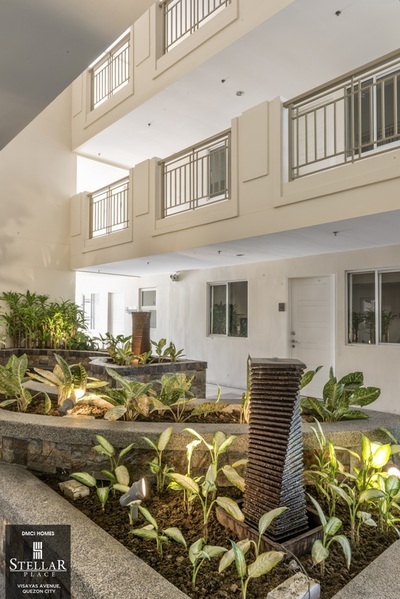 It is in close proximity to top notch educational centers such as UP Diliman, Ateneo de Manila University, Philippine Science High School and New Era University. First Class Hospitals (Philippine Heart Center, Saint Luke's Medical Center), leisure parks (Quezon Memorial Circle, Ninoy Aquino Parks and Wildlife Center) and several government offices (Department of Agriculture, Department of Agrarian Reform) are also nearby. 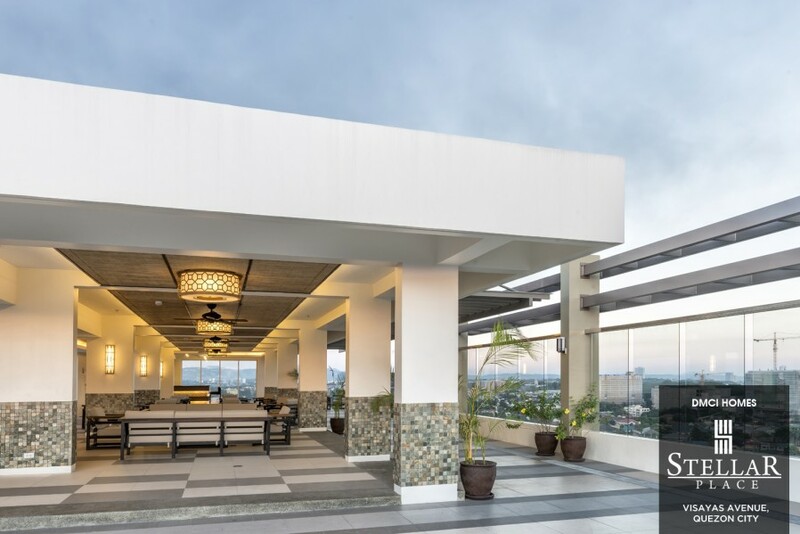 Take EDSA Northbound, turn right at East Avenue, head straight until you reach the Quezon Memorial Circle. From there, turn right at Visayas Avenue, further down prior to reaching Congressional Avenue, Stellar Place DMCI is on the left side. 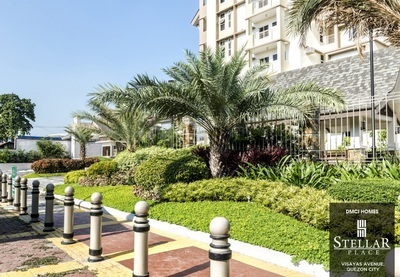 Take Congressional Avenue heading towards Visayas Avenue. 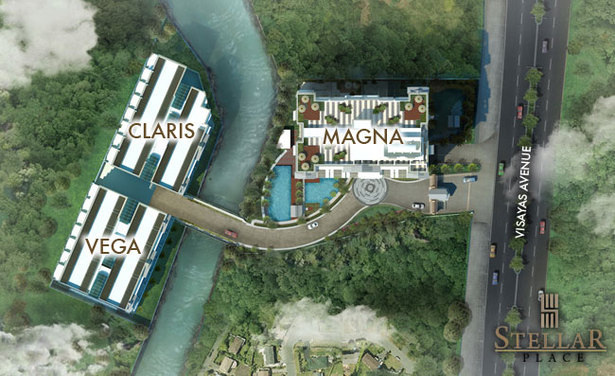 Upon reaching Visayas Avenue. 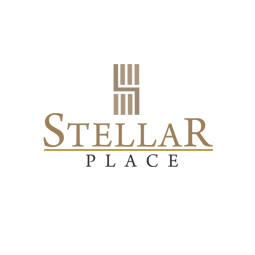 turn right and the Stellar Place DMCI site will be on your right.